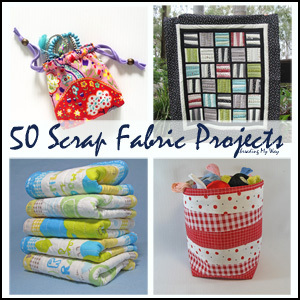 Skirts are not only comfortable and practical to wear, they're also super easy to sew. Today's tutorial will show you how to make a slim line, gathered skirt, complete with an embroidered denim band. I used 1" elastic, but it can be hard to insert in the casing - depending on the type of elastic and how accurately you stitch from the edges. That's why I've recommended ¾". All seams are ⅜" (1cm) unless otherwise indicated. The skirt is designed to sit at the top of the knee. There are no side seams - just one seam at the back. 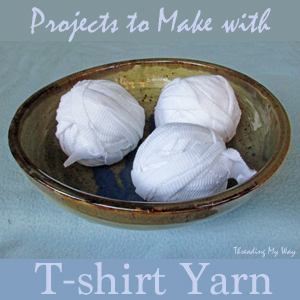 Make two tubes by joining each section at the back seam. Fold main skirt body in half, right sides together. Sew back seam, stitching ⅜" (1cm) from the edge. 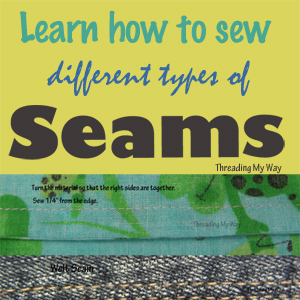 Neaten seam with an overlocker (serger) or a zigzag stitch. Fold denim band in half, right sides together. 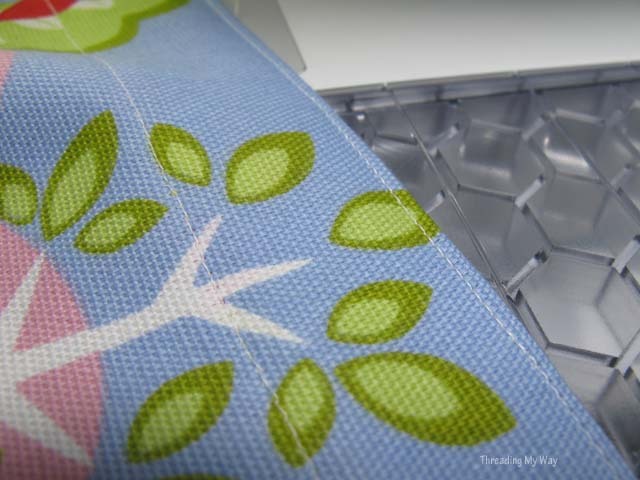 Neaten seams with an overlocker (serger) or a zigzag stitch. Turn main skirt body to right side and topstitch back seam. 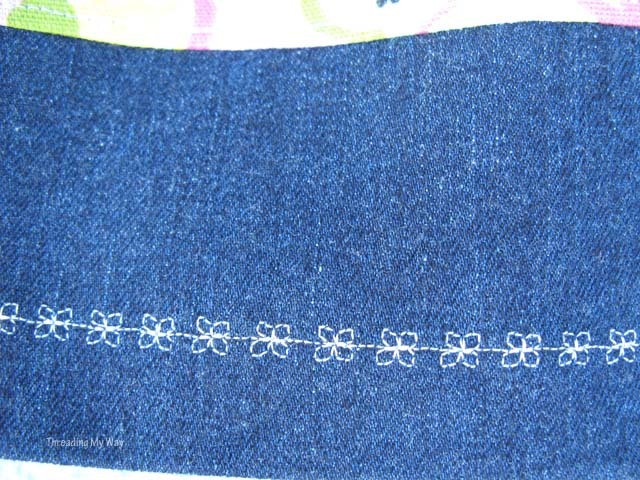 Turn denim band to right side and topstitch back seam. Press seams - main skirt body to the left and denim band to the right. Turn both to the right side. 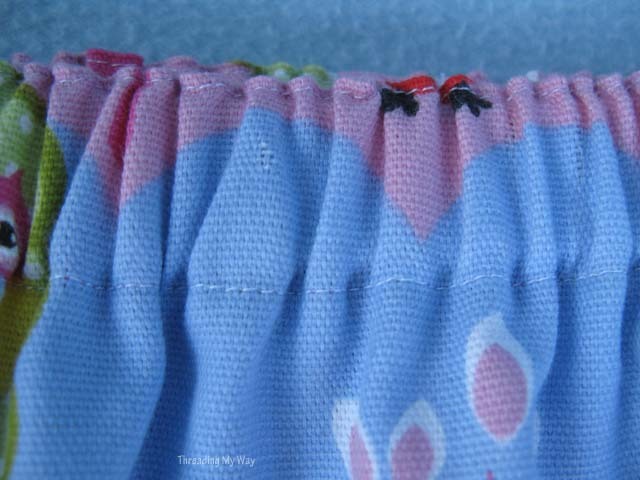 On the right side of the main skirt body, sew a row of stitching about ¼" from the seam line. 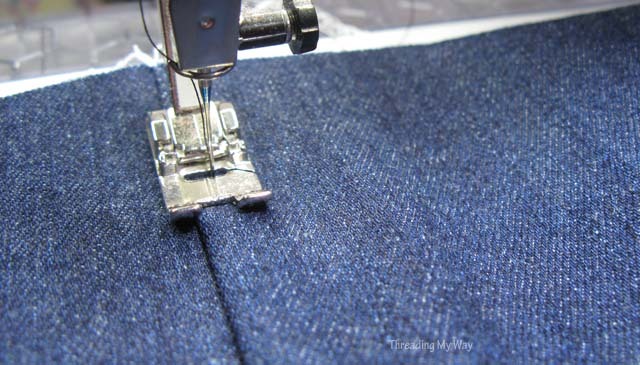 On the right side of the denim band, sew a row of stitching about ¼" from the seam line. Set machine back to normal stitch length for straight stitch. Turn denim band to wrong side. Place the denim band over the bottom of the main skirt body, with right sides together and matching the back seam. The two seams should be facing in the opposite directions (ie: not sitting on top of each other) to reduce bulk. If the two seams are sitting on top of each other, place the denim band in the opposite direction. Sew seam, stitching ⅜" (1cm) from the edge. 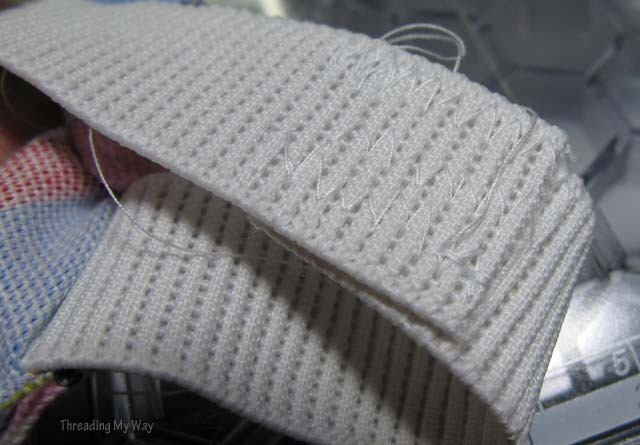 Baste (hand sew with a long stitch) if you need to hold the two layers of fabric together. 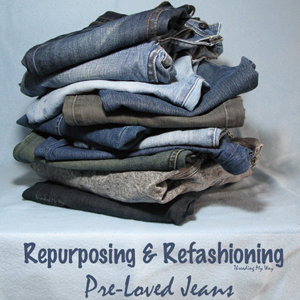 Turn denim band to right side. Topstitch as for back seam. Baste to hold the hem in place. Stitch close to the hem of the casing - a scant ⅛" (3mm), leaving a 2" (5cm) opening in the middle of the back. 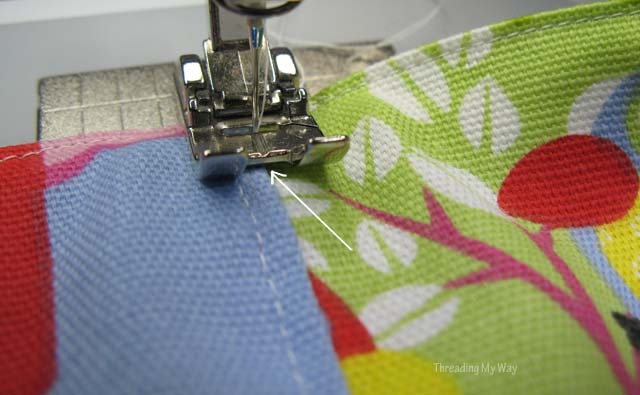 Sew a second line of stitching a scant ⅛" from the top edge of the skirt. Length of elastic = waist measurement minus 1½" (4cm) to 2" (5cm). It all depends on the stretch of the elastic. Try the elastic around the waist of the child and see what length feels comfortable. 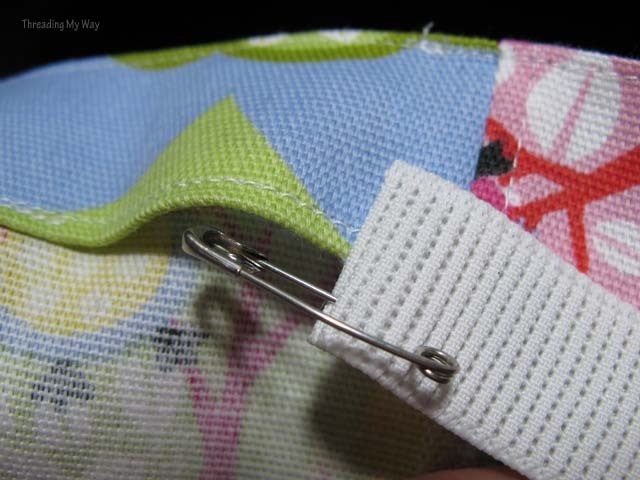 Attach a safety pin to the end of the elastic. Feed the elastic through the casing, starting at the back opening. Leave the other end sticking out of the opening. Overlap ends about ¾" (2cm). Hold the elastic with a wonder clip or hand baste one side of the elastic. 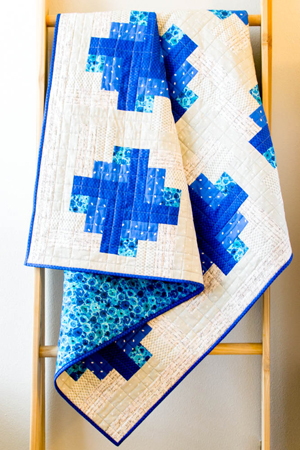 Stitch the ends together with a zig zag stitch. Push the elastic into the casing. Place the seam of the elastic at the centre back seam. Sew through the elastic and casing at the back seam (stitch in the ditch). This will prevent the elastic from twisting. See Stop Waistband Elastic from Twisting for more detailed photos. Spread out the elastic so it is evenly spaced. The skirt is designed to sit at the top of the knee. As it's a slim line style, you don't want it too long in case it restricts movement. At this point, try the unfinished skirt on, and adjust accordingly. 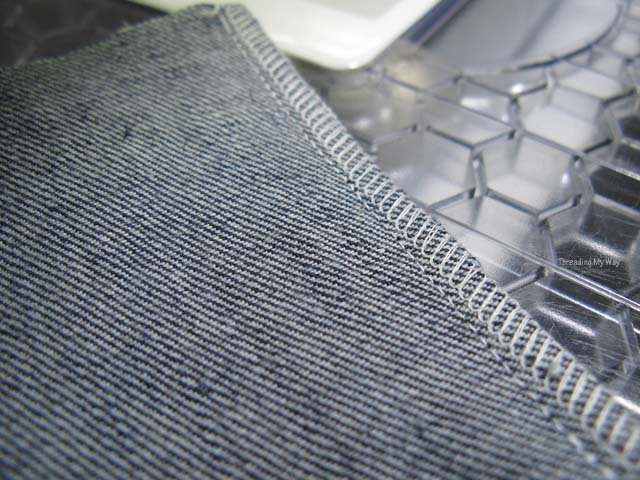 Neaten bottom of denim band with an overlocker (serger) or a zigzag stitch. Turn up hem 1½" (4cm), or desired length. Choose a denim coloured thread and sew hem with a regular straight stitch. Change to a contrasting thread colour. 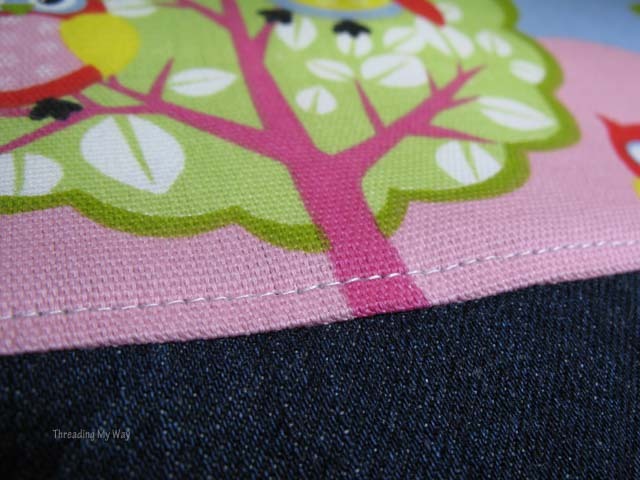 Working from the right side, sew an embroidery stitch over the denim coloured stitching. I used #80 on my Bernina. 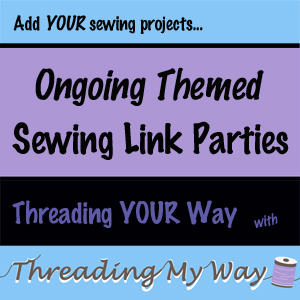 Add to the ongoing Girls' Skirts link party, here at Threading My Way. 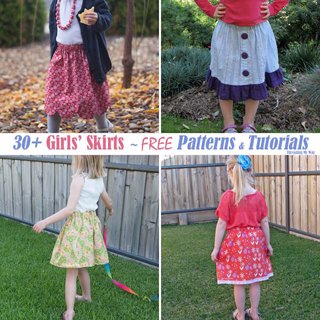 Can you think of an item of girls' clothing that's easier to make than a skirt? Pam, that is an adorable skirt! Shorts are easy as are simple t shirts! Oh, wait, you said easier, no I can't think of anything! Wow, this is a great DIY skirt tutorial. 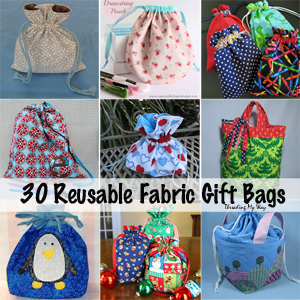 I love the owl print you picked for the design and the gathered waist are so much easier to wear than zippered ones at least in my opinion. I learned something new today! Thanks! Thanks for stopping by, Maureen. Yes, so much easier than inserting a zip. 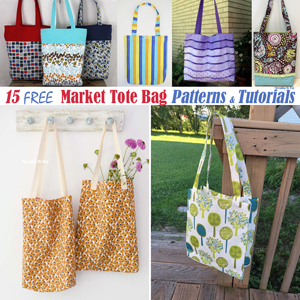 This is great, such a pretty fabric :) Thanks for sharing at Creative Mondays :) Hope you can join us again soon. Ooo I love the stitch detail at the bottom, such a pretty touch. 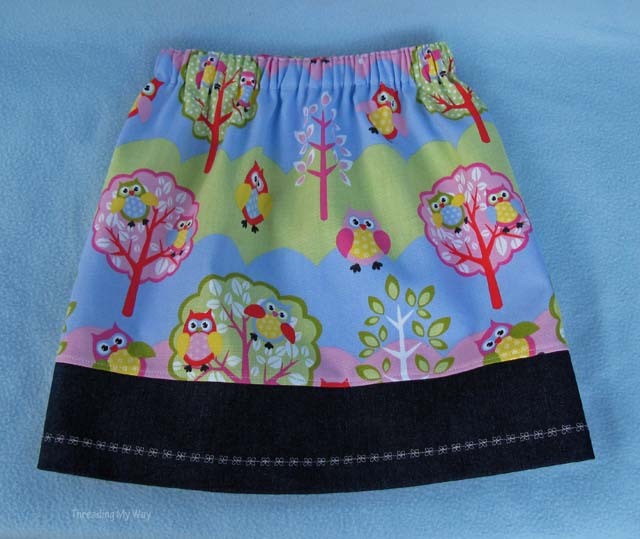 Awwwwwwwwwwwwwwwww that owl print is so cute, and the decorative stitching at the bottom is the perfect addition! This is really very good DIY skirt. It is so cute and looks very pretty. It will look really pretty on any baby girl. Thanks for sharing.